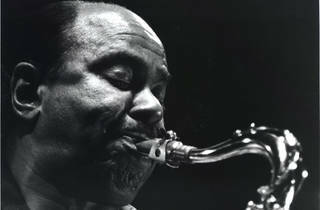 Not too many of Benny Golson’s peers are still alive. At 83, the Philadelphia native represents the last wave of great jazz musicians who came of age with post-war bebop. Throughout the 1950s, he lent his tenor saxophone to the bands of Dizzy Gillespie, Lionel Hampton and Art Blakey and the Jazz Messengers, for which he penned the iconic “Blues March” in 1954. He had satchels full of indelible melodies. 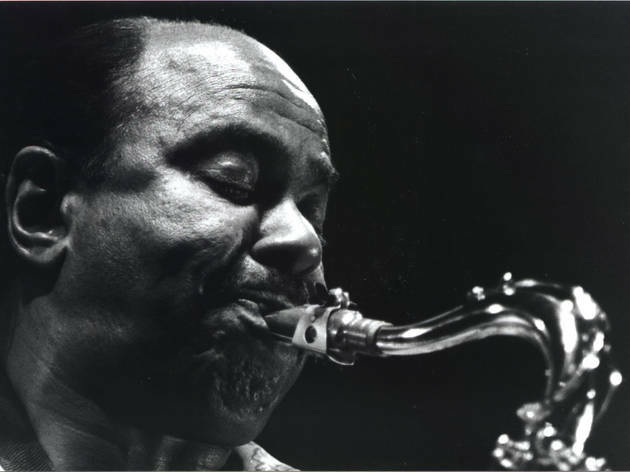 Mentored by composer/arranger Tadd Dameron as a teenager on a fertile Philadelphia scene that included John Coltrane and the Heath Brothers, Golson secured his place in modern jazz history as a prolific composer of songs no one ever forgot — and everyone played. When he comes to Paris this week, the bandleader could almost take a cue from Elvis Costello and bring a spinning “wheel of song” onstage for a game of hard bop roulette. Take your pick: “Killer Joe,” “Stablemates,” “Whisper Not,” “Along Came Betty” and “I Remember Clifford,” written in tribute to the trumpeter Clifford Brown, who died tragically young in a 1956 car crash. In a sense, a Golson set remembers a jazz pantheon that has long ago passed into legend and left him — still swinging, and never too far removed from those glory days in Philly.